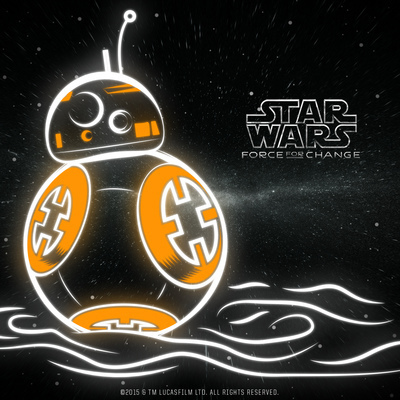 Home > Episode 1,549: The Future of the Jedi Order Revealed in “Jedi Challenges”? 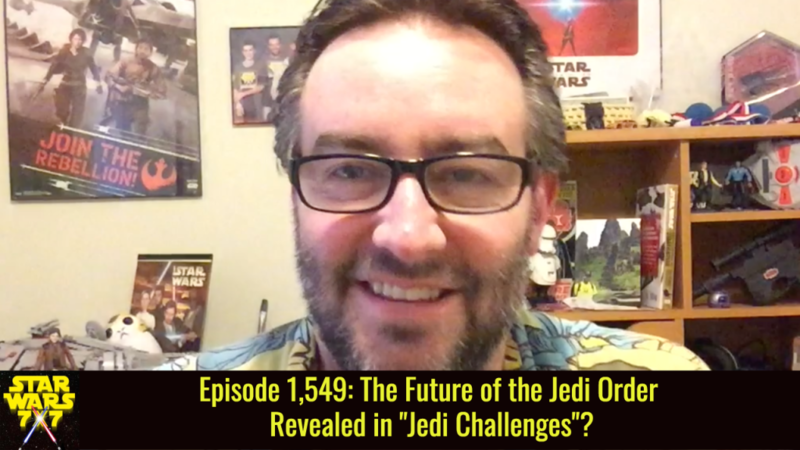 Episode 1,549: The Future of the Jedi Order Revealed in “Jedi Challenges”? We haven’t talked about Lenovo’s “Jedi Challenges” augmented reality game yet, and it’s not designed to have much of a story to it, per se. But it is in the canon world, and the premise has a very strong implication for the future of the Jedi Order after the sequel movies. Punch it!